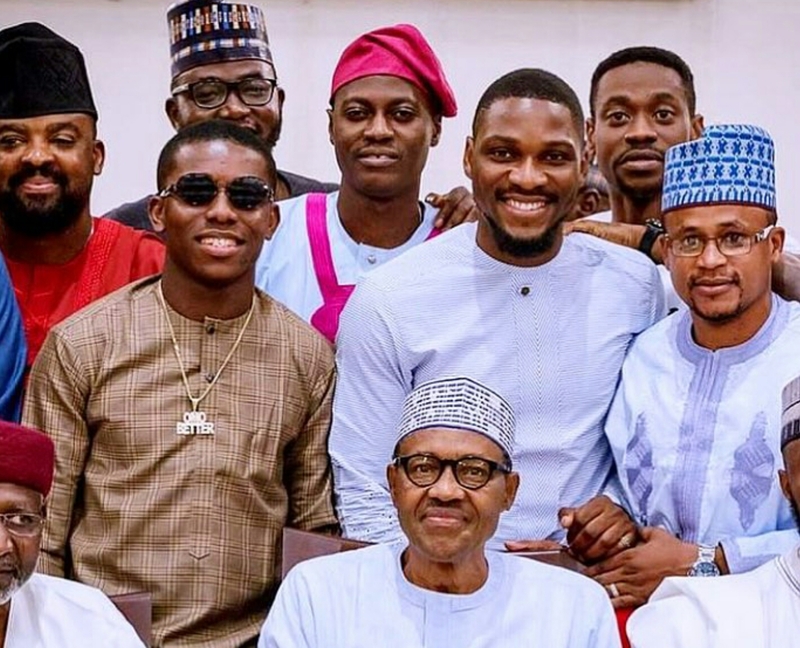 It happens that yesterday evening, President Buhari broke his Ramadan fast with some entertainers and Youth Ambassadors at the state house, Abuja. 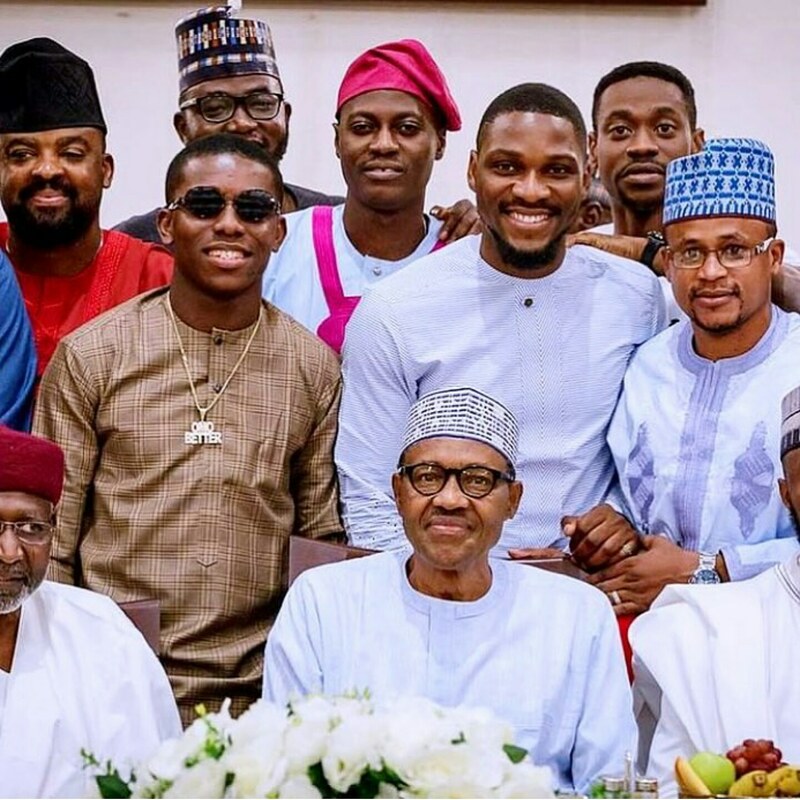 Amongst those invited were BBNaija’s Tobi Bakre, Sound Sultan, Kunle Afolayan, Tania Omotayo and others. At 24, he is already dining with the president... He deserves some accolades 😁.